$2,199 – ALL INCLUSIVE VALLEY OF FIRE WEDDING! 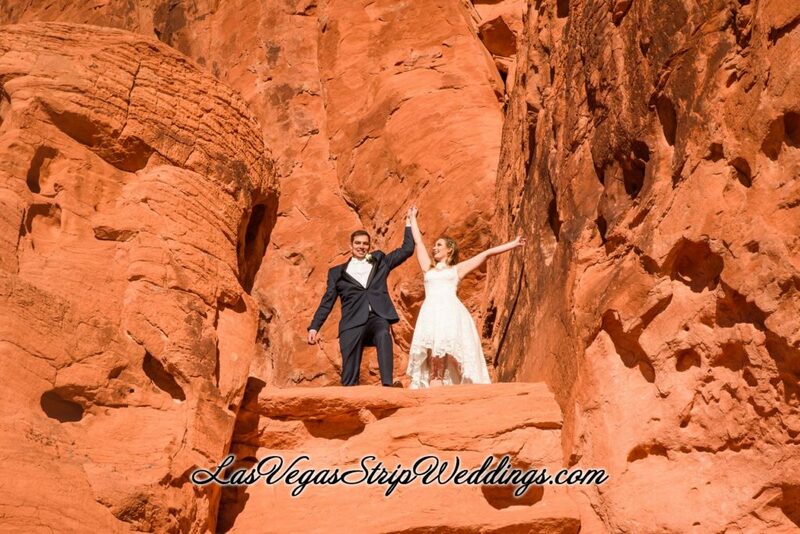 Valley of Fire is one of the most romantic settings in Nevada for a wedding. The red rock formation, with its radiant color, makes for a very mystical place. This is why it is the most popular scenic location for weddings in Nevada. Three hour Complimentary Limousine for Bride & Groom plus 4 guests from hotel to ceremony at Valley of Fire and return to hotel. Additional Limousines & larger vehicles available at an additional charge. 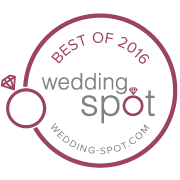 We are one of a few Las Vegas Wedding companies that the Valley of Fire State Park permits to perform wedding ceremonies. Wedding permit and all park fees included . Eighteen fresh roses arranged to form a beautiful bouquet in red, white or pink. Other colors and flowers are available for an additional charge. This video is taken on HD and you are sent a link in 10 days to download. All rights to video included. A wedding cake to complete your special day. Celebrate your wedding day & take the glasses home. Provided if needed at no cost. **Additional Limousines & Larger vehicles available for an additional charge.